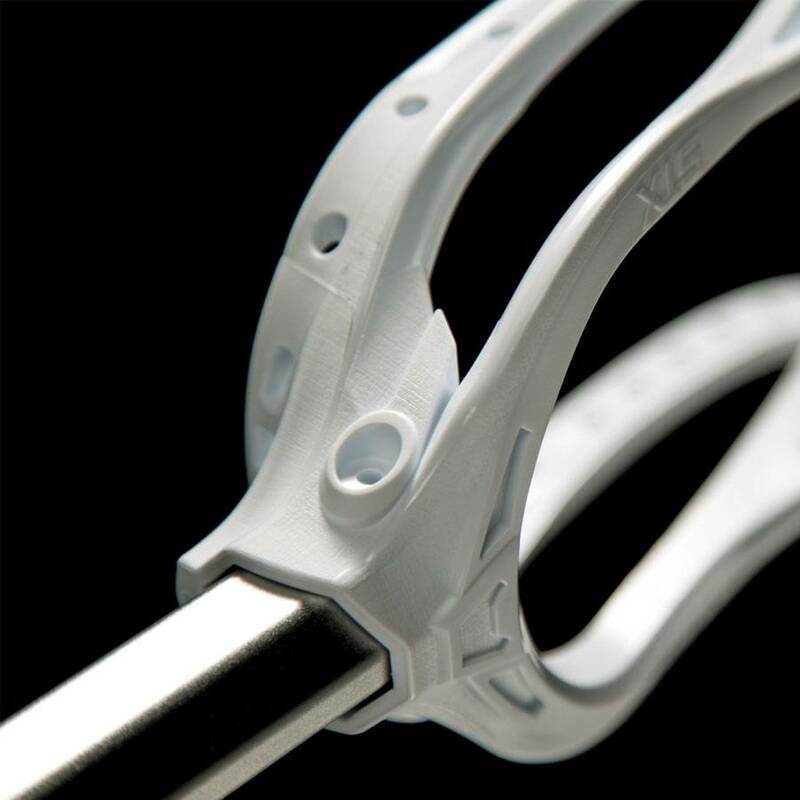 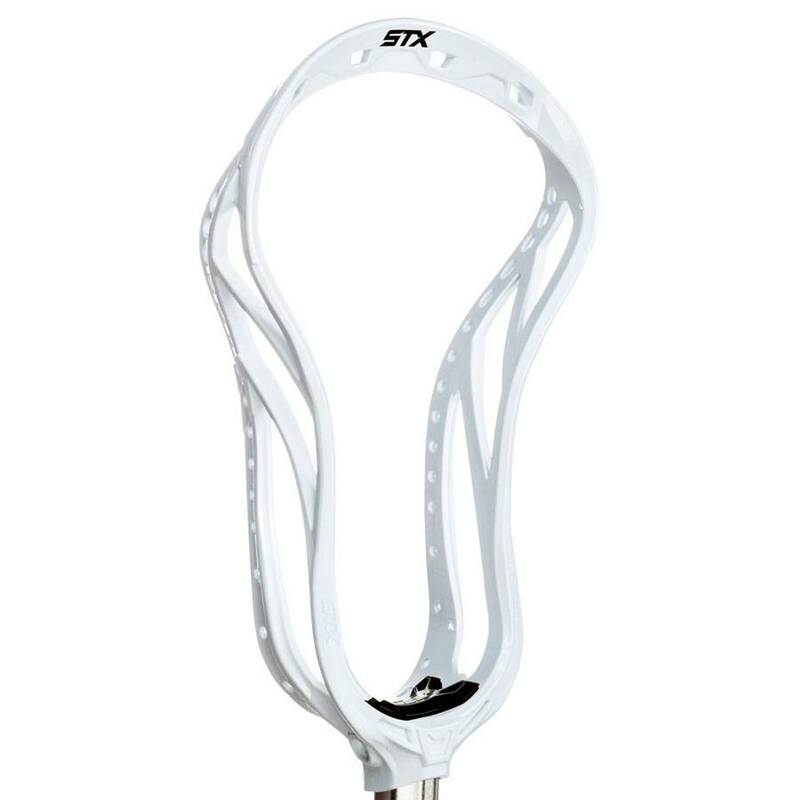 STX shortened the throat which gives your had the ability to get even closer to the ball. 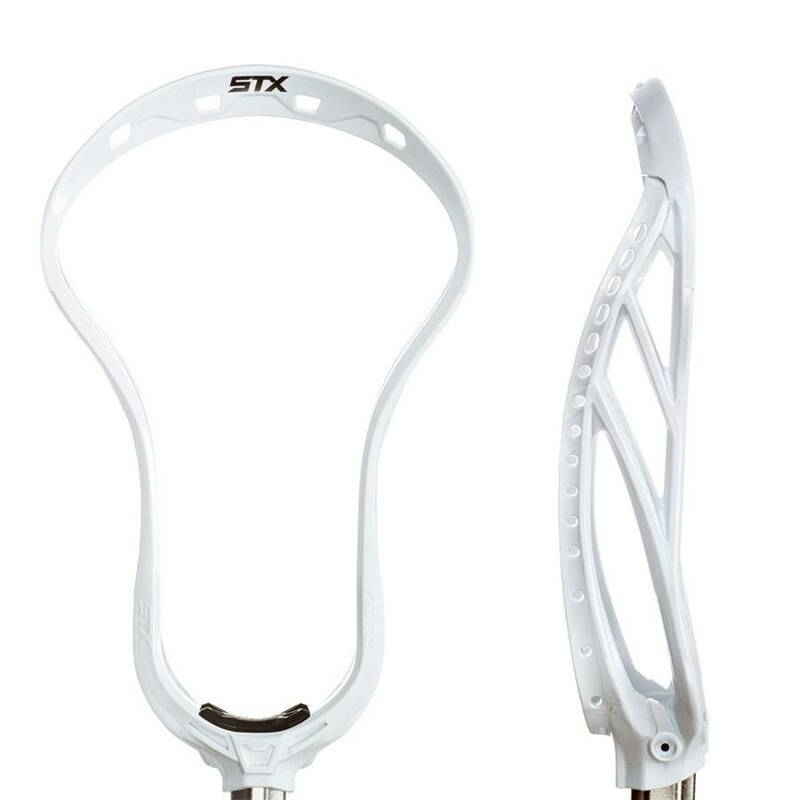 The shorter throat lock provides internal shaft support, so you can get a lock down feel. 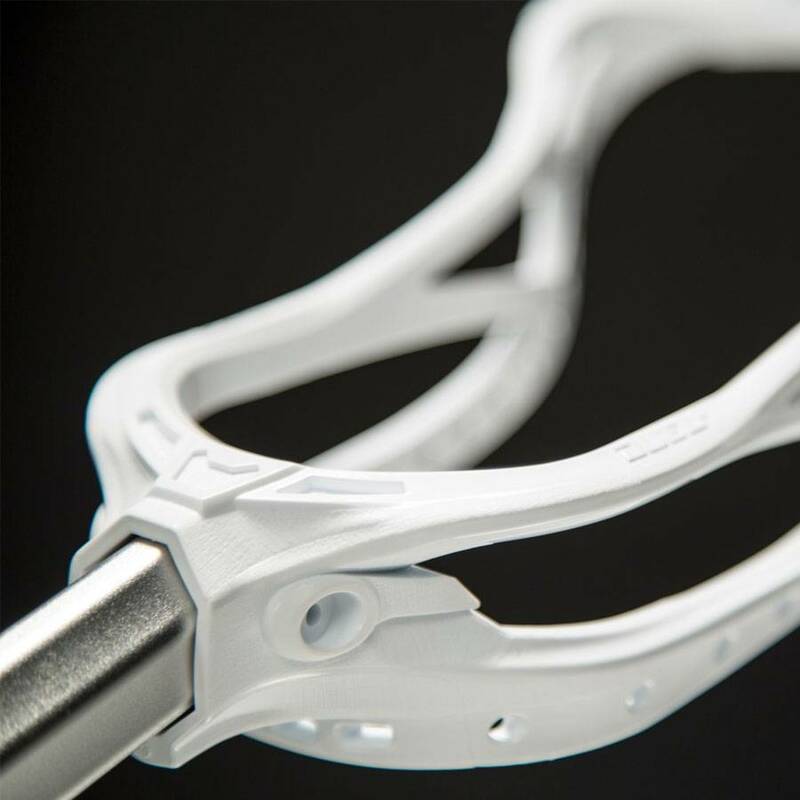 The Speed-Scoop provides for faster ground ball play.